“What we’ve got here is a failure to communicate.” A memorable line from an iconic movie, Cool Hand Luke. And a perfect opening for this topic. Businesses large and small leave money on the table by failing to consistently communicate with their clients and prospects. Yet, communicating is as easy as sending out a weekly, biweekly or monthly newsletter. Here are 4 ways help you to make sure that your email marketing does not fail. We see this all the time. Businesses get started and send out one or two monthly newsletters, then they get distracted by other priorities and months go by without another one. Why? Because they aren’t planning ahead. If you have 3 newsletters topics in queue, then you won’t fall into this trap. We suggest writing a few newsletters with evergreen copy. If there’s news that affects your industry or a trending topic that inspires you, you can always push the evergreen copy to a future date. Few people have the ability or discipline to write copy on a consistent basis. If you are a prolific writer that can commit to the task, we say go for it. On the other hand, if you are like most people we recommend outsourcing the copy writing. If you are worried about having the right message, make sure to communicate with your copy writer. Provide a content calendar with a minimum of a quarter’s worth of topics. Don’t be afraid to ask for writing samples to make sure that their style is compatible with your business. Available in an archived format. Searchable in internet searches (Google, Bing, etc). Increased content on your website will improve your performance in search results. Allows maximum engagement with clients and prospects. We suggest including links in your newer blogs to an older blog post when appropriate. 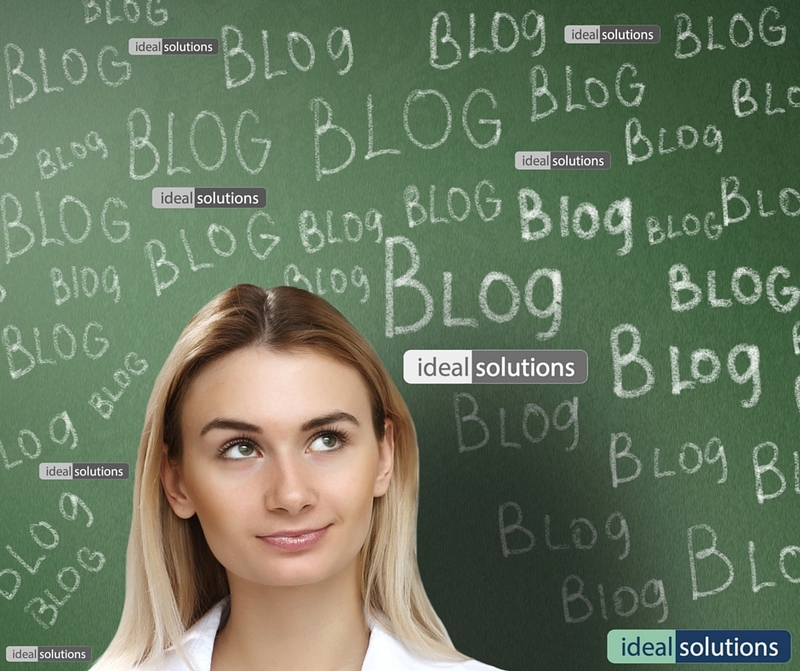 Adding links within your blog to other blogs encourages and engages readers to spend more time on your website. Now that you’ve got consistent content make sure that you are getting your newsletter out to as many people as possible. Be proactive and consistently continue to add new contacts to your database. Collect business cards and enter them into a spreadsheet to upload to your database on regular basis. We suggest asking new contacts upfront for permission to add them to your newsletter list. Most services require that you have permission from your clients to send them an email. Spamming is never a good idea. An email marketing campaign should be an integral part of your growth strategy. It’s easy to implement, affordable and has a measurable return on your investment. And it’s a task that you can completely outsource. Want to learn more? We are happy to discuss the process with you and get you started on a consistent communication plan.